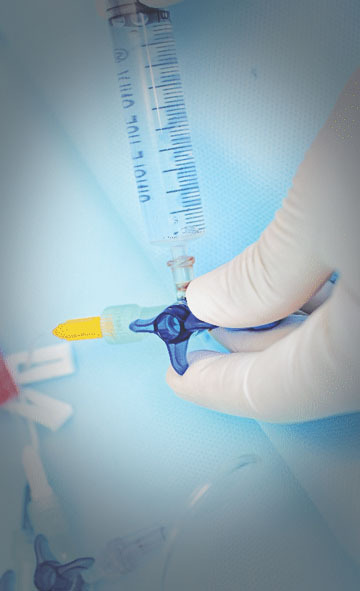 Needle sharp tip is enclosed inside a plastic cage after pulling out. The plastic cage is designed as such that once needle sharp tip in fully enclosed inside it cant not come out of the cage hence prevent. 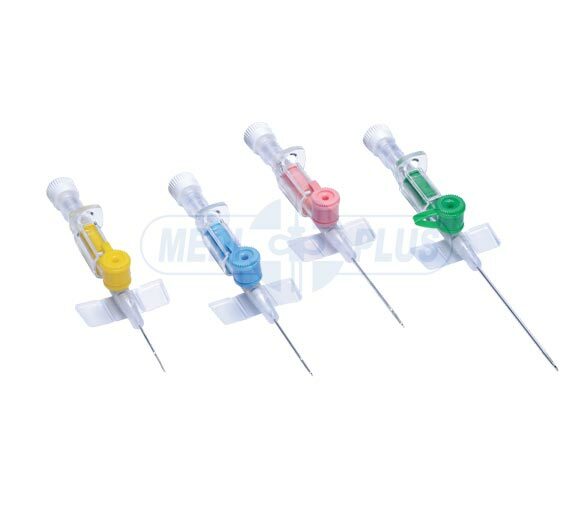 Healthcare professionals from the risk of accident due to needle stick injury of injection. The size of Safety I.V. Cannula is very similar to conventional I.V. Cannula and the technique of cannulation is similar to cannulation technic of conventional I.V. Cannula.